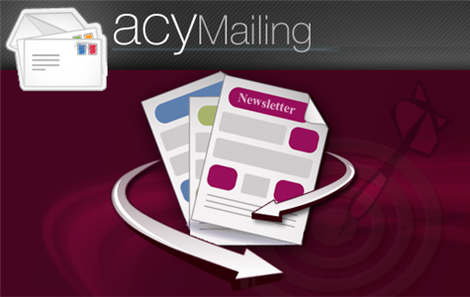 AcyMailing Enterprise 6.1.3 is a new version of the irreplaceable Joomla extension for creating and controlling subscriptions on your site. You can easily control any number of your subscribers, divide them into groups (depending on the subscription date, user group, profile, etc.) and send any personal newsletters. You can note the possibility of personalizing the subscription module using CSS, the availability of ready-made letter templates, the ability to edit templates, sending messages in social networks, monitoring results and setting up automatic sending. 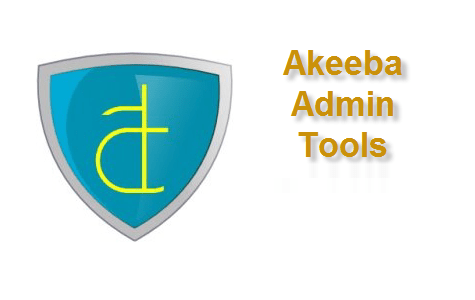 Cache Cleaner Pro v.6.5.0 - the new version of a popular plugin for fast and convenient cache flush through the link on a front panel of an administrative part with advanced opportunities. Now there is no need to spend time for use of standard methods of cleaning. This Joomla component allows to clean with one click the folder of temporary files tmp. 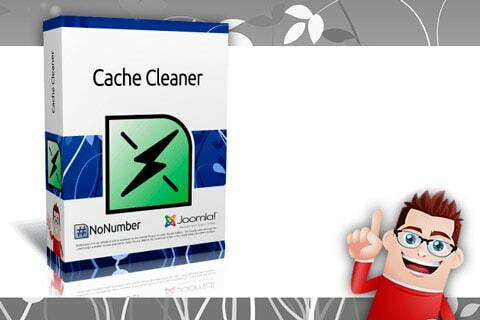 Cleaner has convenient function of automatic cache flush when saving the materials Joomla or other element. There is an opportunity to specify cache flush through any intervals. Advanced Module Manager PRO v7.9.3 - the new version of one of the best Joomla expansions allowing to expand much more functionality of the standard manager of control of modules. You receive complete control for display of Joomla modules. It is possible to set display depending on the range of dates, display on the access level of users, depending on a page template, demonstration of modules depending on type of the operating system, display on seasons and days, like the device and the browser. Expansion supports components k2, EasyBlog and others popular components.